Bruce Peninsula, 248 Stokes Bay Rd. Rookie Camp is an opportunity for younger children (6 – 8 years old) to get a taste of the camp experience. A 2-night stay at Camp with our fun and caring staff sets the perfect atmosphere for the first-time camper to feel welcome and gain self-confidence and independence. Rookie campers rotate through crafts, games, water sports, outdoor adventure and education, and other activities. 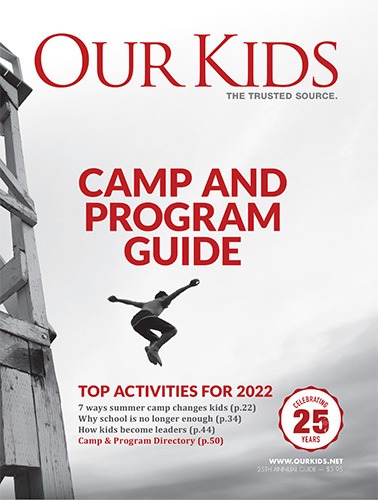 With a high ratio of counsellors to campers, these activities are geared towards young learners, where the bottom line is having fun and playing fair. Campers also participate in classic camp traditions such as campfires and all-camp games.